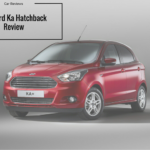 Seen the new Ford Ka Hatchback on the road? OSV show you round the new Ford release, inluding: Pricing, Equipment and comparisons to other similar cars. 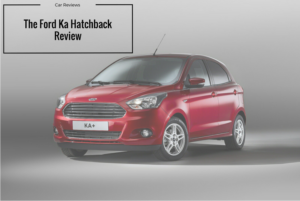 For many, the Ford Ka Hatchback’s heyday ended a long time ago. The likes of the trendy Fiat 500 and Renault Twingo were supposed to have seen off this one a while back. But here it is, ready for one last hurrah. Is there still life in this one that sold like hotcakes when the Spice Girls were still selling records? Or has it fallen way behind more modern rivals?